The God Eater anime has been truly a messed production, with constant delays on the episodes and such. And now the Anime series will be incomplete on Television. The Tokyo MX,Station, and other Tv Listings are announcing that the 9 chapter of the God Eater anime will be the last one on being aired. The Nine chapter will be aired on September 27 and the following week will be replaced by the Comet Lucifer´s Anime. 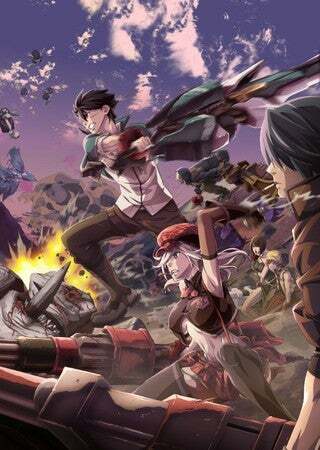 The God eater anime was contemplated to be of 13 chapters, but only managed to take out 9 and 4 “Extra Chapters”. I Think that we can say that UFOtable bited more than they can chew.